13 White St in West Orange is my first listing to kick off 2018. While it came on the market back in December I think most people were too busy preparing for the holidays to realize that this little gem slipped in. This 3 Bedroom, 2 Bathroom renovated colonial is right where all the action is. Across the street from Llewellyn Park, steps to the Main Street Hardware Store and the heart of downtown West Orange you can walk to restaurants, entertainment, the West Orange Public Library and Thomas Edison National Park. 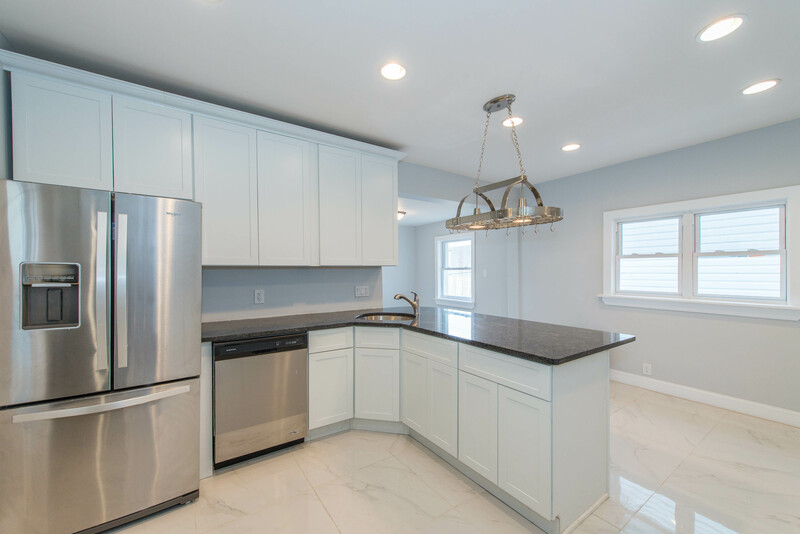 The house boasts a NEW open concept kitchen with stainless steel appliances, granite counters and marble tile floors. 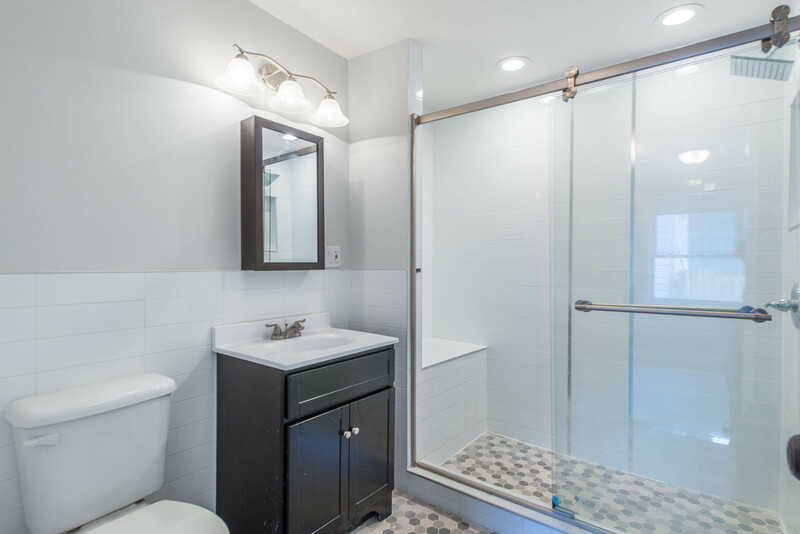 NEW bathrooms; one with a Jacuzzi tub and updated plumbing & electric are just a few of the features this home has to offer. Not to be overlooked is a deep back yard to house all of your friends and family for warm weather BBQ’s and entertaining. Did I mention low taxes? Come to the Open House this weekend on Saturday 1/6 from 12 – 2, or give me a call to set up a private showing; I’d love to show you around! Queens to West Orange - We're 2 minutes from the New York bus! We moved to this house about 10 months ago from Queens. I grew up in New Jersey but my husband was born and raised in Queens so this move was a big leap of faith for him. We had been renting, started looking to buy, and quickly discovered that the $450,000 we were considering spending on a 1-bedroom in Queens could get us a house in New Jersey. We started looking in Maplewood and South Orange because they were on a train line, but Lina showed us some homes in West Orange in the same price range that were bigger and had more updates. Our house is 2 minutes from the New York bus – it’s super easy and in some ways more reliable than the train! I love being in West Orange. Getting around is simple. The schools are great. There are plenty of parks and activities – including the zoo! – and we are constantly taking our two young children with us on hikes in South Mountain or Eagle Rock Reservations, or out to visit farms in New Jersey. I love the proximity to Livingston and Montclair – two places we often go out to dinner or to shop. I love our neighborhood, which happens to be full of people like us – young families who moved from the city for more space. But mostly, I love walking into a house with a new kitchen and a finished basement. I’m excited to come home every day.